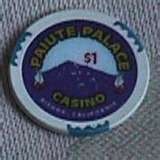 Paiute Gaming Commission Web Page! The purpose of this website is to promote an awareness of the Bishop Paiute Gaming Commission and educate the public on how Indian Gaming is regulated in California. It is our hope that the following information will promote continued confidence in the integrity of Indian Gaming and how it is regulated. The Gaming Commission is an independant governmental gaming regulatory agency for the federally recognized sovereign government of the Bishop Paiute Tribe. The Commission reports directly to the Tribal Government; therefore, has no dependence or reporting relationship to the casino or it's management. The Bishop Paiute Tribe is a sovereign nation governed by the Bishop Indian Tribal Council, a board of five (5) members elected by the General Council. 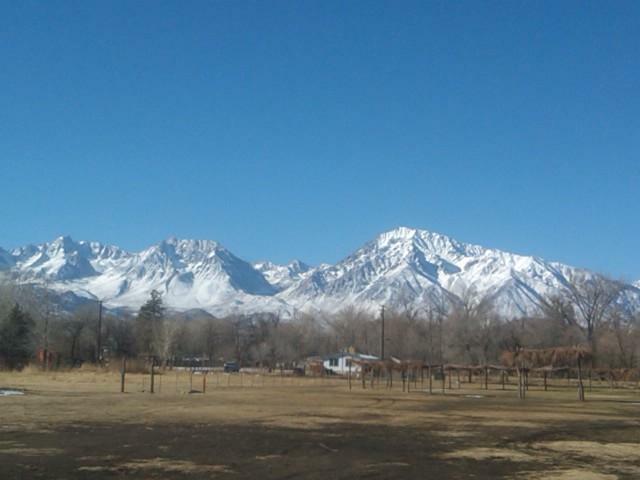 The tribe is located at the base of the Eastern Sierra Nevada Mountains and is one of the largest tribes in California with around 2,000 enrolled members.